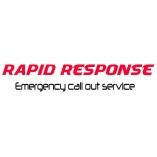 Rapid Response is a fast growing business covering the whole of Northamptonshire, Bedfordshire & Cambridgeshire. 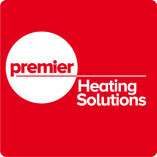 We specialise in emergency plumbing and drainage issues with an average response time of 30-90 minutes. 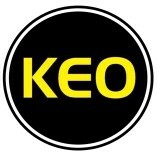 ... All of our engineers are qualified and fully insured.